In this article, we will compare the features and specifications of the two well-featured smartphones by the top Chinese brand Xiaomi. 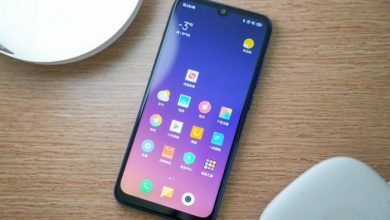 The products are Xiaomi Poco F1 and Xiaomi Redmi Note 7. Xiaomi is the recognized player of the electronic industry. They have deepened their roots in all industry segments in the electronic world. Therefore, they succeeded in developing a huge customer-base across the globe. Recently, Xiaomi has introduced their new fingerprint sensor 4G Phablets in the market. 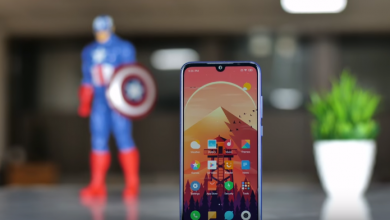 The Poco F1 was released in January 2019, whereas the Redmi Note 7 was launched in August 2018. Both the smartphones are a great reflection of high-end features and competing with each other for their ultimate customers. The Android version smartphones are pulling the users through their advanced features and maintaining a special place in the market. 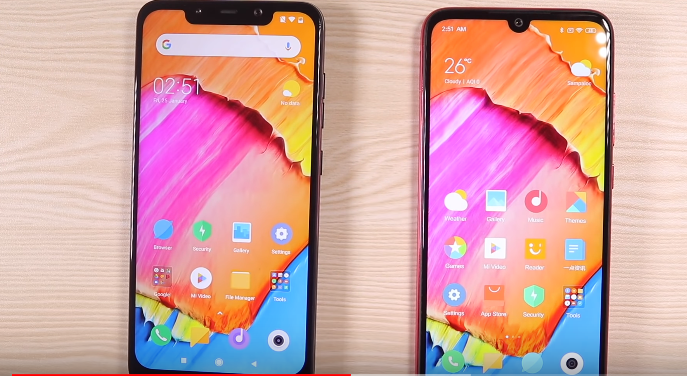 Here is the full comparison between the specifications and highlighting qualities of Xiaomi Poco F1 and Xiaomi Redmi Note 7. When it comes to the design, the Xiaomi Poco F1 is crafted and built with a back panel with DuPont Kevlar aramid fiber. Similarly, the super touch and heat-resistant material body are fully adjustable in aviation, cycling and military. 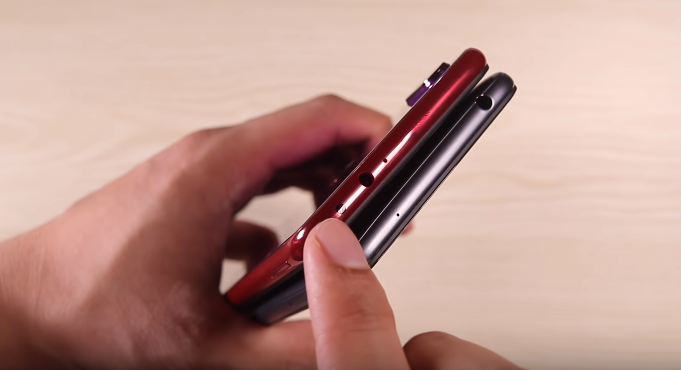 Three 3 color options are there in Poco F1-Red Slate Blue and Graphite Black. 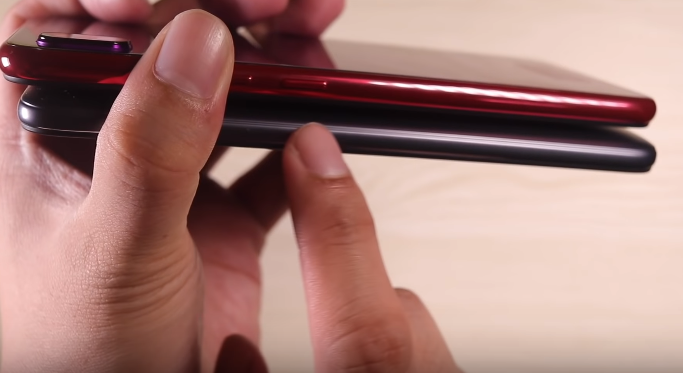 On the other hand, the Redmi Note 7 is also a great mixture of ultra-fine quality embedded with multiple color options like Onyx Black, Ruby Red, and Sapphire Blue. The 6.3-inch body is illustrated with curvy edges and delivering exceptional and glossy outlook. Both the Phablets use the latest versions of Android platforms. Xiaomi Poco F1 runs on the Android 8.1 Oreo and powered by the Octa-Core Qualcomm Snapdragon 845 2.8 GHz 64-bit processor. 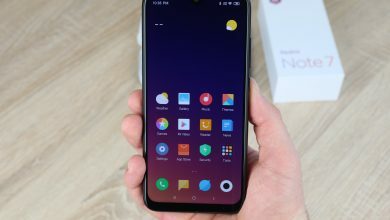 The Xiaomi Redmi Note 7 runs on the ultra-advanced Android 9.0 Pie version and the Octa-Core Qualcomm Snapdragon 660 2.2 GHz 64-bit processor. The screen display sizes are almost the same in both the systems. 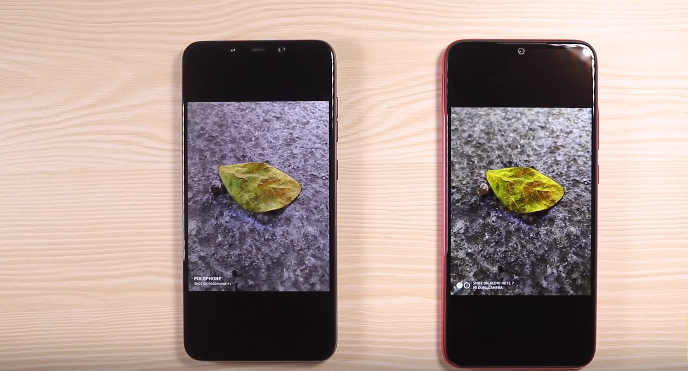 Xiaomi Poco F1 is equipped with 6.18-inch IPS LCD display with 1080×2246 pixels. Similarly, the Redmi Note 7 has 6.3-inch IPS LCD touch screen with 1080×2340 pixels and 409 ppi density. 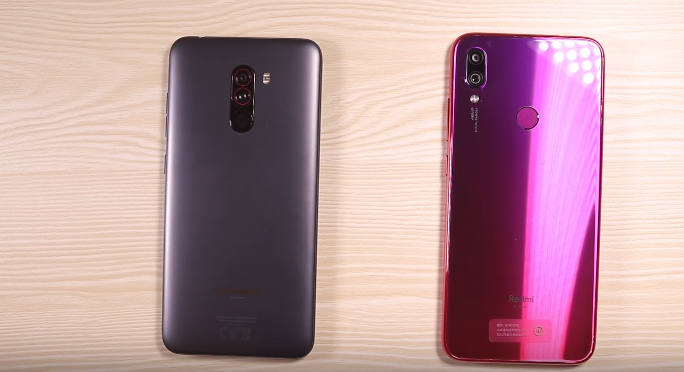 On the storage base, the Xiaomi Poco F1 is far bigger than Redmi Note 7. Poco F1 provides 6 GB RAM and 64 GB ROM expandable up to 256 GB. Xiaomi Redmi Note7 has 3 GB RAM with 32 GB internal storage which is also expandable up to 256 GB. 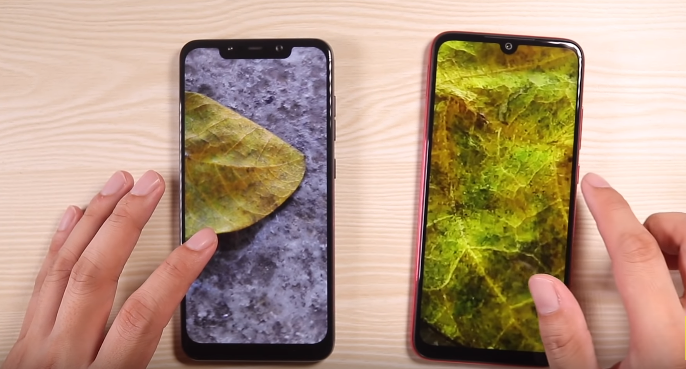 Triple cameras are there in both the smartphones. The Xiaomi Poco F1 is designed with dual rear cameras of 12 MP and 5 MP along with a single front (20 MP) camera and flashlight. Similarly, the Redmi Note 7 also has dual primary (12 MP + 2 MP) cameras and a front (13 MP) camera with flashlight facility. The power storage capacities are exactly the same in both Xiaomi Redmi Note 7 and Poco F1 smartphone. Both use 4000 mAh Lithium-ion battery. In addition, both the smartphones support fast charging technology.